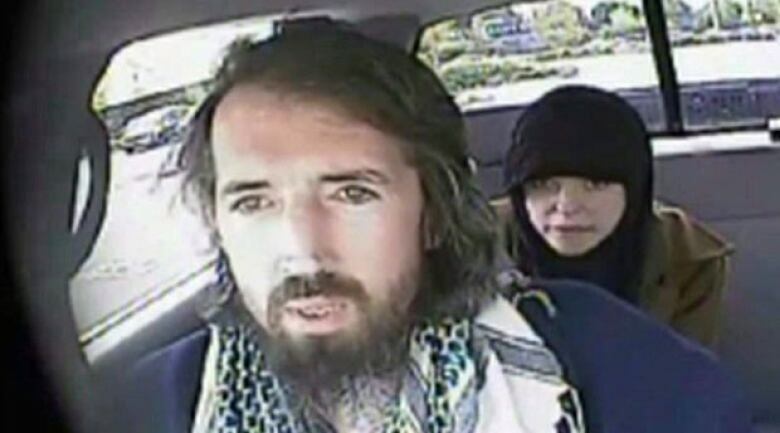 John Nuttall and Amanda Korody are free after a B.C. Supreme Court judge entered a stay of proceedings, ruling that the they were entrapped by the RCMP. John Nuttall and Amanda Korody are free after a B.C. Supreme Court judge entered a stay of proceedings, ruling that they were entrapped by the RCMP. 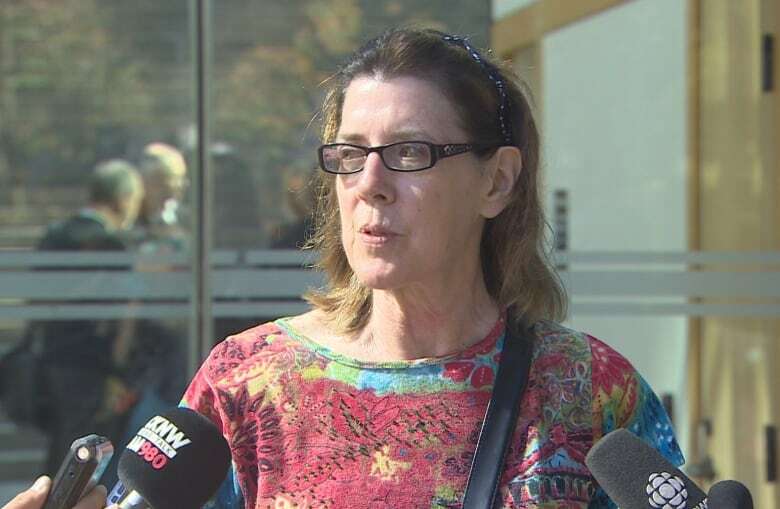 Justice Catherine Bruce said police went too far and used trickery and subterfuge to manipulate Nuttall and Korody into planting pressure cooker bombs in a failed attempt to blow up the B.C. Legislature on Canada Day in 2013. In her conclusion, Bruce wrote: "Simply put, the world has enough terrorists. We do not need the police to create more out of marginalized people who have neither the capacity nor sufficient motivation to do it themselves." "I'm absolutely ecstatic," said Maureen Smith, John Nuttall's mother. "I was so relieved to hear [the judge] say everything that is the truth. It makes me so angry that the cops did that to John and Amanda." Last year, the common-law couple was found guilty by a jury of conspiring to murder persons unknown and making or possessing an explosive substance for a terrorist group. Both were facing life in prison. They were arrested as a result of an elaborate sting operation in which they were befriended by undercover officers posing as Muslim extremists. Surveillance tape released by the court showed Nuttall talking at length about jihad and dying as a martyr for Islam. 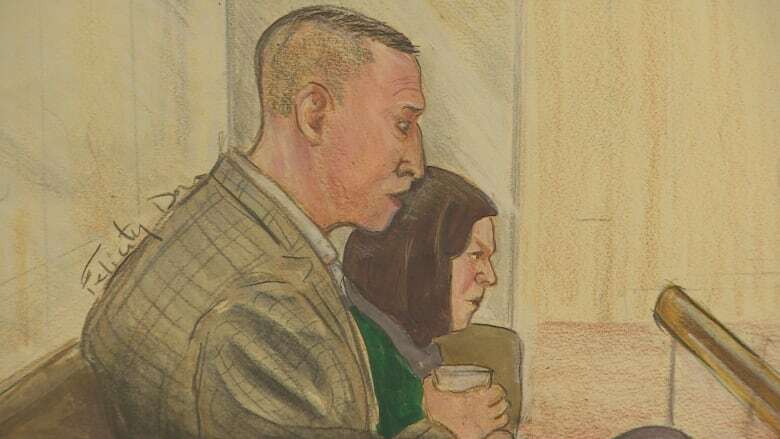 But the defence team argued Nuttall, 41, and Korody, 33, had been entrapped by the RCMP, and were not capable of pulling off a terror plot on their own. In her ruling, Bruce said the RCMP aided and abetted the pair, going to "enormous effort," including providing inducements like an elaborate escape plan and offers of jobs. Bruce said to call the couple "unsophisticated" would be generous. The court heard that both were former drug addicts, living in poverty and relative isolation. "The police decided they had to aggressively engineer the plan for Nuttall and Korordy and make them think it was their own. "The spectre of the defendants serving a life sentence for a crime that the police manufactured by exploiting their vulnerabilities ... is offensive to our concept of fundamental justice," wrote Bruce. Crown attorney Peter Eccles expressed disappointment outside the courthouse. "These are two individuals who have the ideology, who have the motivation — because let's face it, they did do it," he said. "They are quite capable of committing murder for an ideological purpose which they were very keen to do. "As we've seen in the last six weeks, lone participants are undeniably the greatest challenge law enforcement face," he said. The Crown has filed a notice of appeal. A previous version of this story said the B.C. Supreme Court was the top court in the province. The top court is actually the Court of Appeal.